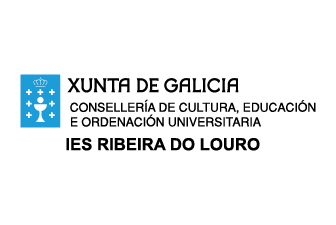 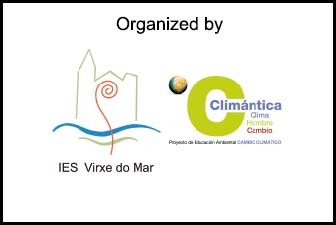 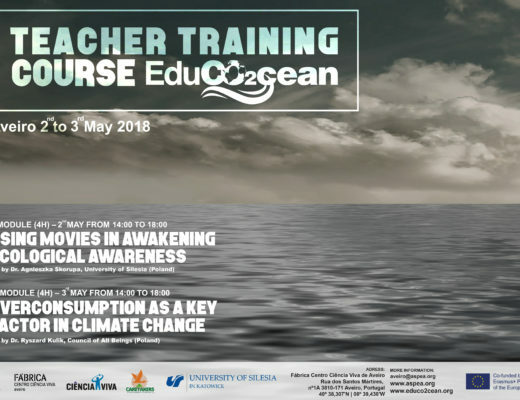 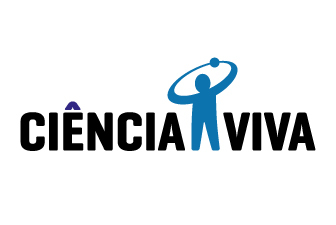 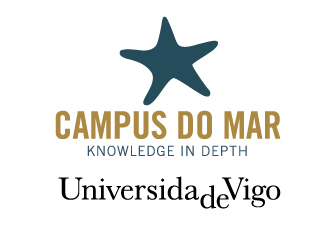 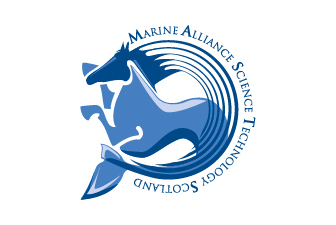 On the 2nd and 3rd of May happened in Aveiro a Teachers Training Course, under the Project “EduCO2cean – STS Education models to transmit to society the challenge of global change in the ocean”. 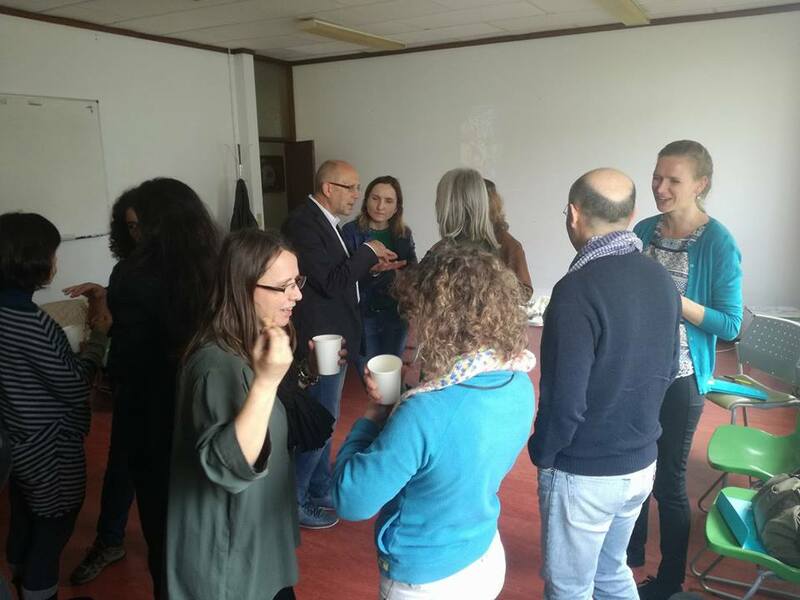 This course consisted on two workshops, the first led by Agnieszka Skorupa, Ph.D. (Institute of Psychology, University of Silesia, Poland | psychologist, educator) and the second led by Ryszard Kulik, Ph.D. (Council of All Beings, Poland | psychologist, environmental activist and educator) and were present, around 25 participants, in each workshops. 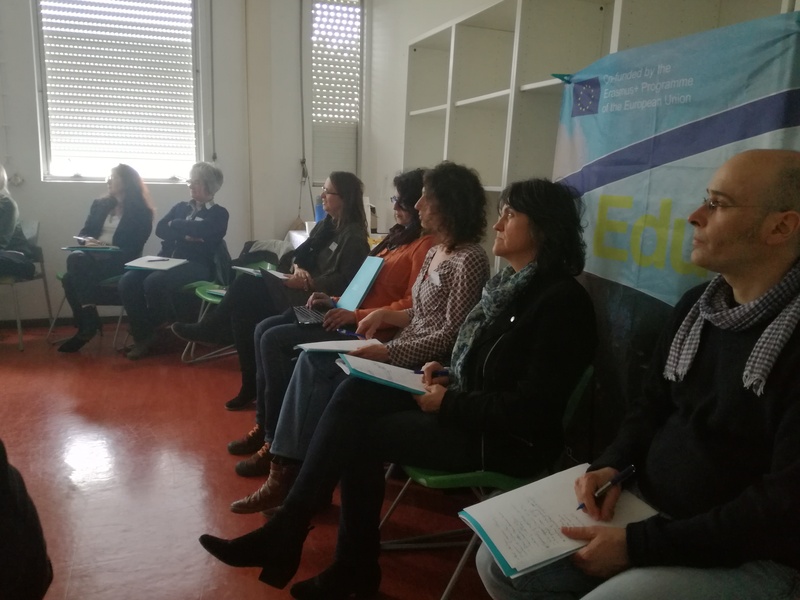 The first workshop (“Using movies in awakening ecological awareness”) focused on the importance of videos as educational tools, however alerting for the fact that not all information is correct. 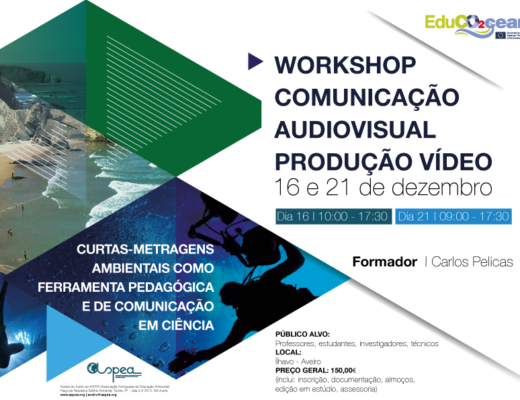 Thus, it is necessary, for the teachers to be able to make a selection of which videos can be used. 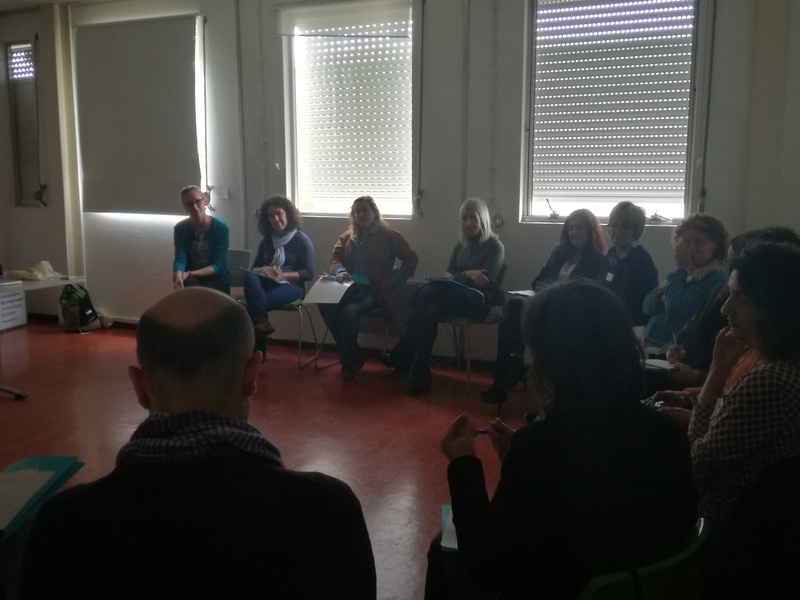 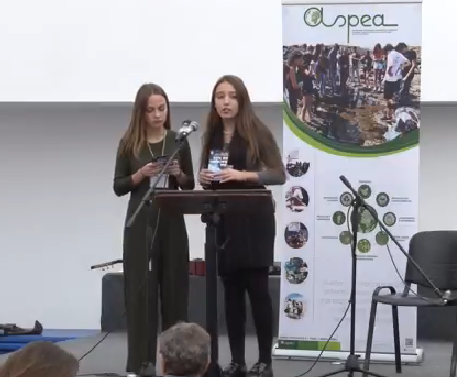 The second workshop (“Overconsumption as a key factor in climate change”) focused on the responsible use of resources and how the misuse of the same can contribute to climate change. 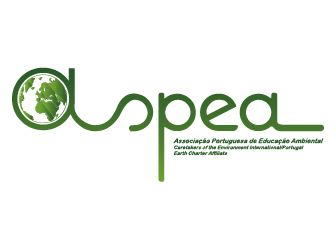 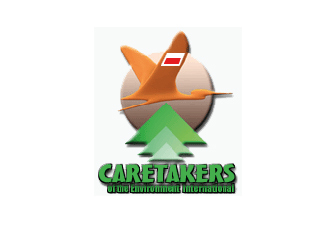 The participants were, also, asked to calculate their ecological footprint.